Ace Hydraulic Repairs is Dublin's leading hydraulic repair company. 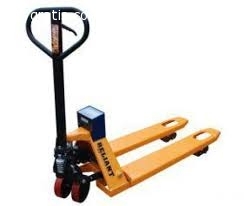 They specialise in any sort of hydraulic equipment, particularly in forklifts in and powered pallet trucks. They offer a quick turnaround time and guaranteed repairs. Visit Acehydraulics.com for more information.